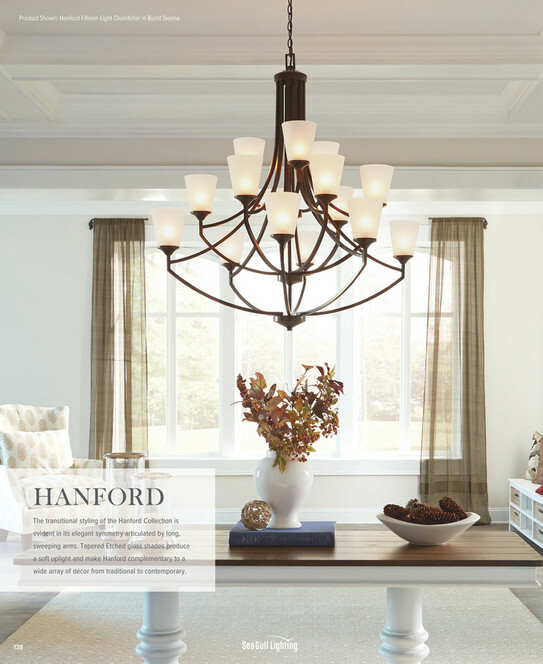 To help you harness the transformative power of light, the Generation Brands portfolio offers the most expansive and diverse selection of lighting in the industry. 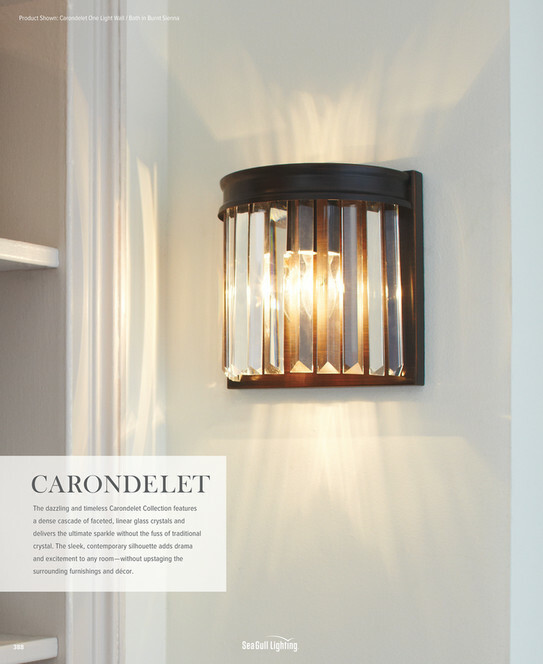 Offering over 30,000 products across a myriad of fixture categories, aesthetic styles and price points, we invite you to explore our portfolio of brands to find solutions for all your lighting needs, be they commercial or residential. 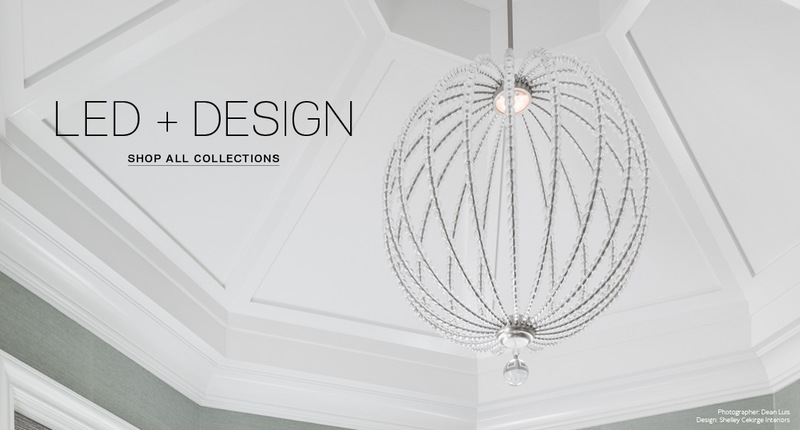 To see our newest designs, take a virtual tour of our flagship showroom. 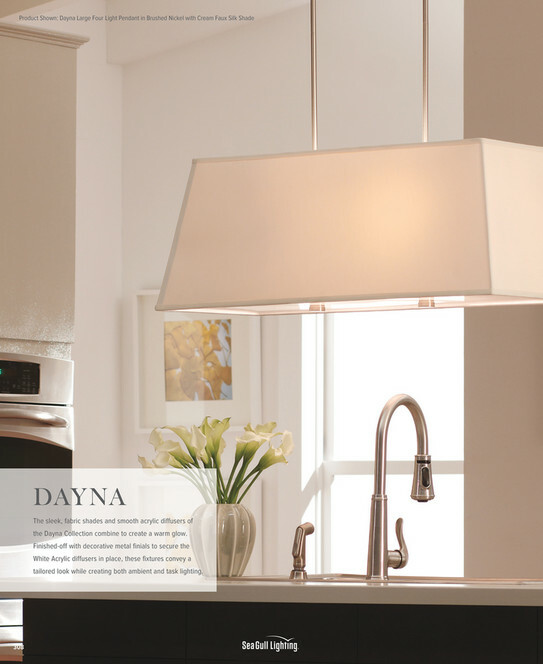 To see the full spectrum of our complete product line, explore our digital catalog. 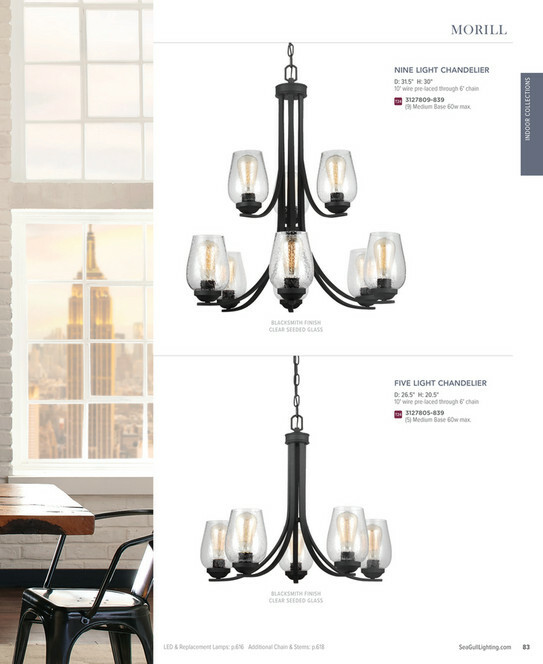 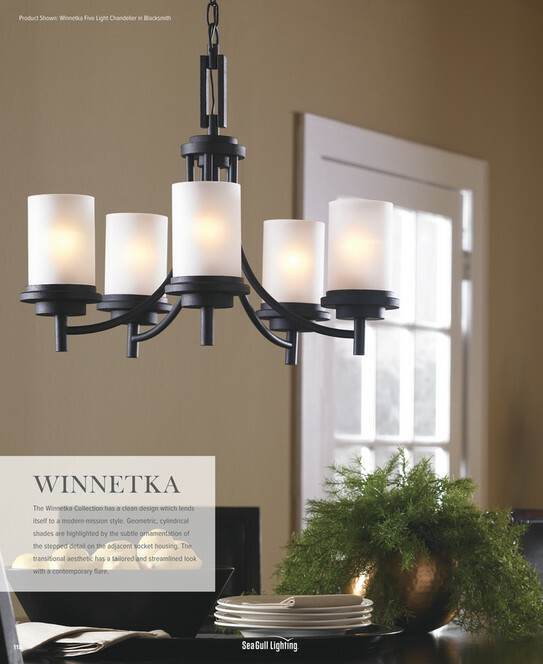 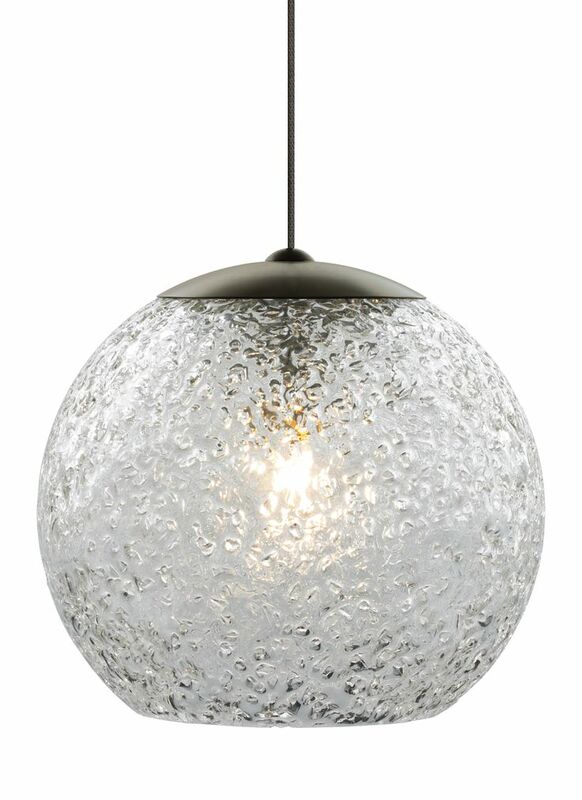 LBL Lighting offers captivating style and creative interpretations of the beautiful silhouettes which define today’s contemporary and modern décor. 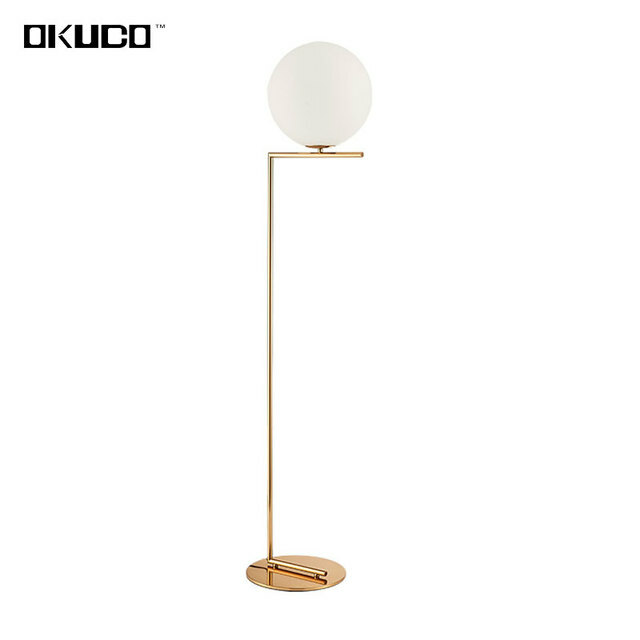 We are avid explorers of new forms by seeking out the latest styles in furniture and fashion to jewelry and art, while still ensuring we create designs that will stand the test of time. 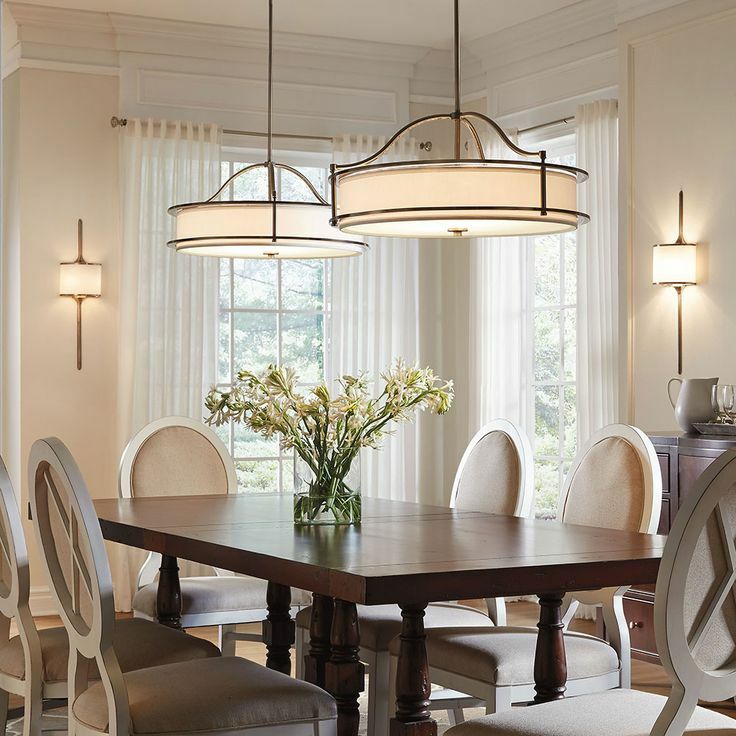 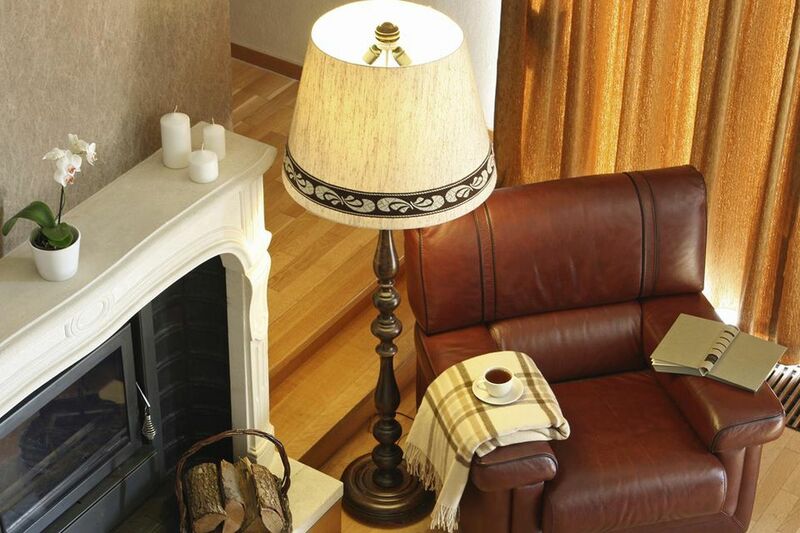 For almost one hundred years, Sea Gull Lighting has been offering cost effective lighting designs with iconic silhouettes and classic finish options. 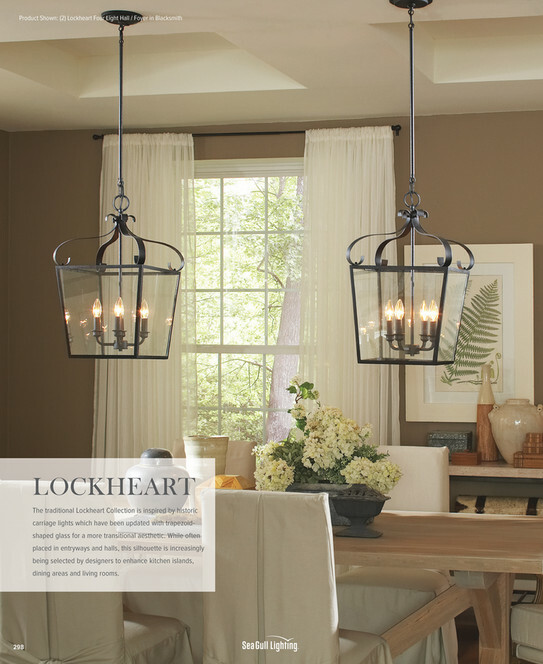 Our product offering is perfectly suited for those just starting out in their first home or for commercial projects looking for fixtures with universal appeal and economies of scale.